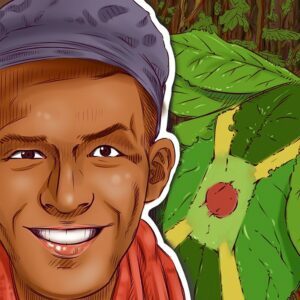 Jamaipanese.com started in February 2006 and is the personal blog of Kirk Brown, a young Jamaican from Kingston who has a great interest in Japan and its people. I visited Japan for the first time in September 2011 after launching a plan called Operation Visit Japan in January 2010 which was a resounding success. 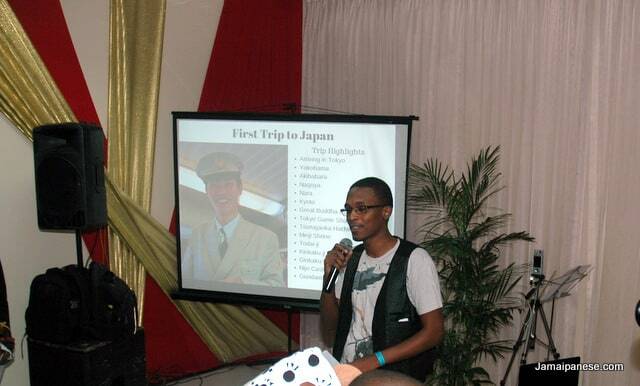 Kirk now lives in rural Japan as a participant with the JET Programme. “Jamaipanese” is a candid portmanteau of the words JAMAIcan and JaPANESE hence I call myself and my blog Jamai + Panese or Jamaipanese. I try to have my own personality shine through as I blog about topics related to my life in Jamaica, my love for Japan as well as my general interests. Some topics I blog about include life in Japan, anime, Japanese language study, photography, anime figures, music, video games, movies, technology, science, and sports. Kirk is 20 something 30-ish-year-old who spends a lot of time watching anime, reading about Japan, taking pictures and playing video games. I soon realized many years ago that most of my interests (anime, science, video games, cars, Godzilla ^_^, technology etc), originate from or are heavily influenced by a then mostly unknown (to me) Pacific island chain called Japan. Like the typical Jamaican I thought to myself, isn’t that a part of China? Fortunately, I love reading and so I educated myself about Japan on everything from Geisha to WWII to Nintendo to the language, this learning process is still ongoing and I discover and learn new things almost daily. Unbelievably now I live in Japan! Thank you for visiting my blog and if you have any comments, suggestions, questions or general feedback please feel free to. contact me. If you haven’t already done so please consider subscribing to my. RSS feed. for regular updates or sign up for. email updates. delivered to your inbox.